Gilbank has been a staple in its small‐town community. Gilbank Construction, Inc. was incorporated in 1965 and has thrived since. Gilbank Construction, Inc. has completed a vast amount of commercial, industrial and residential projects in the southern Wisconsin and northern Illinois state line area. Our teams of office and field management staff are highly skilled and reputable construction professionals. Our job superintendents have an immense body of knowledge generated through decades of construction experience. 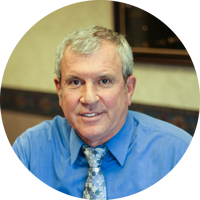 Several of our superintendents have been with Gilbank Construction, Inc. for over 30 years. Their knowledge and problem solving abilities on the construction site, combined with our skilled workforce, are a key factor in our success. Project Management separates us from other commercial construction companies. Our clients have the unique ability to work with a management staff that has a vested interest in the success of the project and in Gilbank Construction, Inc. Our project management team consists of Tom Gilbank (President) and Gary Gilbank (Vice President). Tom and Gary are 2nd generation employees. Tom has been with Gilbank Construction, Inc. since 1975 and Gary has been with Gilbank Construction, Inc. since 1986. 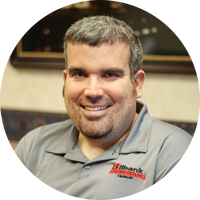 John Williams has been with Gilbank Construction, Inc. for 12 years. He currently serves as the Secretary/Treasurer for Gilbank Construction, Inc. and is also a member of the board of directors. Our newest project manager is James Gilbank; James started the 3rd generation for Gilbank Construction, Inc.
Tom graduated from UW-P in 1975 with a degree in Construction Administration. A former President of Associated Builders and Contractors of Wisconsin, he remains active with the ABC Apprenticeship Trust. Tom is also active with many local Non Profit Organizations and was a former President of the Stateline Boys and Girls Club. 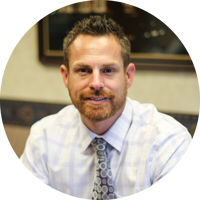 John joined Gilbank in 2002 and holds a degree from UW-P in Construction Management. 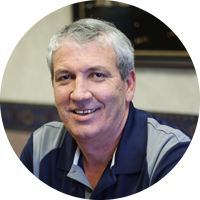 He is our lead estimator and manages many of our main projects, and has been on the board of directors since 2011. John is active in the Associated Builders and Contractors Safety Committee and is responsible for monitoring our safety policies. 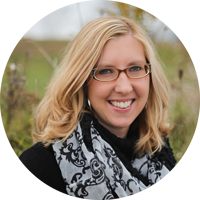 Tamra joined Gilbank in 2012 and holds a bachelor’s degree from the University of Phoenix. Tamra oversees our accounting department and is the main contact for any questions pertaining to accounts receivable and accounts payable. Gary has been with Gilbank Construction since 1986 and holds an Architectural Engineering degree from the Milwaukee School of Engineering. He handles company operations and scheduling in addition to estimating and managing select projects. Gary is very active in Clinton youth sports activities. James joins our team with over 4 years of experience as an Estimating Assistant. He represented the USA in the Australian Junior Wheelchair Basketball Championship in Sydney and has coached the Madison Junior Wheelchair Basketball team. 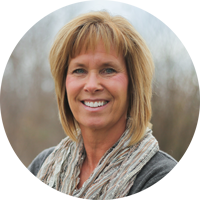 Tracey joined Gilbank in 1996 and handles all of the day to day secretarial front office duties. For any general information or questions regarding your construction needs Tracey can point you in the right direction.